Welcome to the Tullipan Homes Member's Area. 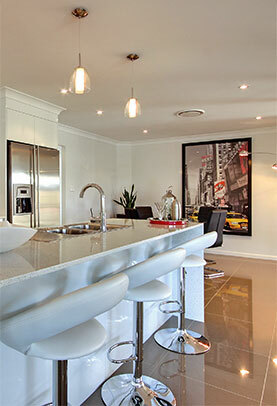 You can use this area to save any plans, designs and images to help you in planning your new Tullipan Home. Please take a moment to explore the features of your account. 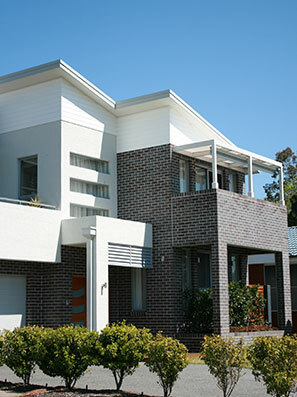 If you have any questions or concerns please contact Tullipan Homes Head office Tuggerah on (02) 4353 8644. Register today to collect and create your very own Lightbox of all of your favourite Tullipan Home designs. 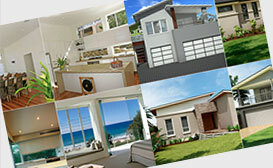 Save your favourite house plans, kitchens, bedrooms plus more!